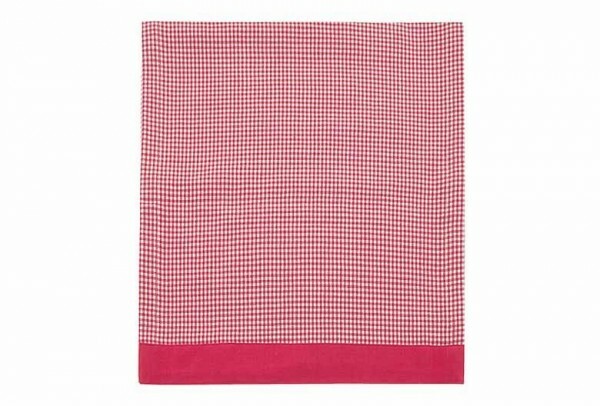 Product information "Mini Gingham Table Runner"
This pretty Mini Gingham Table runner with solid border is a must for any country style kitchen. Made by Walton & Co from finest 100% Cotton and mashine washable. Place the rustic runner on top of a solid colour tablecloth and have a new fresh look in an instant. Related links to "Mini Gingham Table Runner"
Customer feedback for "Mini Gingham Table Runner"